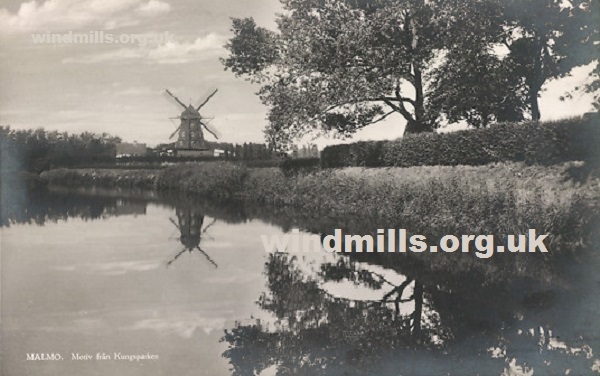 Old picture postcards of windmills in Sweden. 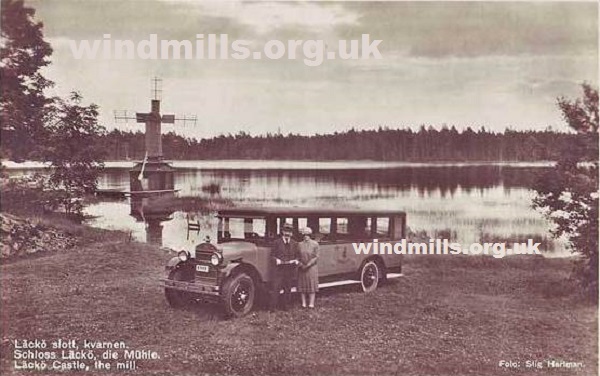 An old postcard of the mill at the lake at Läckö Castle, Sweden. 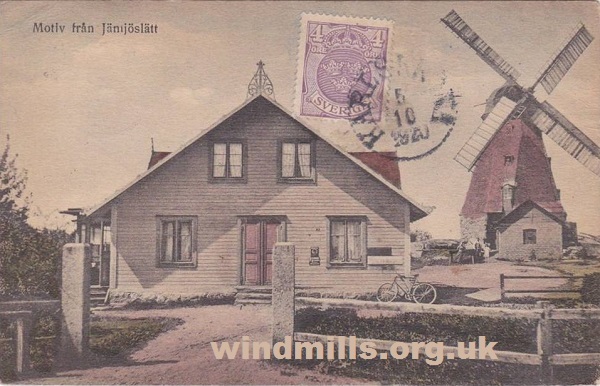 An old picture postcard featuring a windmill in Jamjoslatt, Sweden. Posted in 1920. An old picture postcard of the Skansen open air museum in Olandskvarn, Sweden. Windmill central! 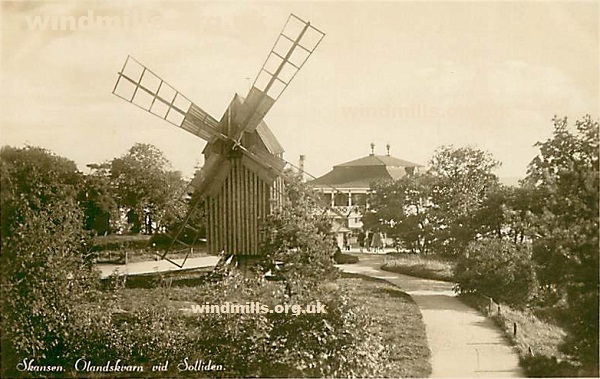 A 1950s picture postcard of a windmill in Malmo, Sweden.